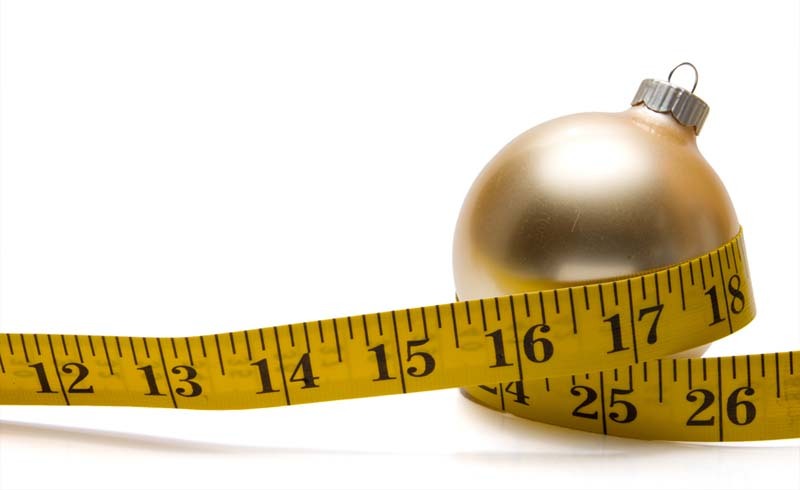 How to avoid holiday weight gain, including early time-restricted feeding and choosing your carbs wisely. Feeling bad about yourself is never constructive and will often cause you to binge on anything you can find to feel better. With shame comes self-blame, self-destruction, and punishment, which ultimately leads to a loss of connection with one’s values and sense of self. So, no denying yourself. If you are craving something, have it. Just keep the portion small and appreciate every bite. Though the cookies and pies are tempting, you may want to decide which carbohydrates you are going to have and when. Aim to stick to sugar that comes naturally, like fruits, and avoid bread, crackers, chips, and store-bought cookies and pastries—which are really just filler since there is so much other delicious food to eat. If you are going to have dessert, keep the portion small and aim to eat only those that are homemade or made fresh in the bakery, as these will tend to have fewer or no preservatives. Watch the booze, or try a sober holiday season. Drinking alcohol will not only have you consuming unnecessary calories, but those calories are often from the sugar that comes with the alcohol. In addition, the more alcohol you drink, the less inhibited you will be with what you choose to eat. More so, alcohol disrupts your sleep, which will mess up the hormones that control your appetite, leading you to binge and crave more food the following day. Eat foods that help you metabolize carbohydrates. When you do eat carbohydrates, eat them with a food group that will improve insulin sensitivity, such as pickled or fermented foods (pickles, sauerkraut, kimchi) that help that good bacteria in the gut do their job, or use spices like cinnamon or turmeric that aid in metabolism. Also eat more protein-rich foods, greens that are loaded with magnesium, and good fats like omega-3 fish oils. Fill your plate with protein and veggies. Protein and complex carbohydrates, which serve as good sources of fiber, will keep you feel satiated as well keep your muscles fitter and your fat cells starving. Aim for grass-fed beef, hormone-free poultry, and even healthy legumes and grains like lentil and quinoa. Don't skip meals, and do keep portions small. Many people avoid eating breakfast or lunch and then gorge during dinner during the holidays, thinking that they are saving their calories for later. This method may help you avoid the shame of guilt, but it doesn’t do much good to your metabolism or your weight—as the tendency is to be so famished that you binge and eat more than your body can process. If you're used to eating three meals a day, you're better off eating small portions for breakfast and lunch and continuing these small portions throughout the holidays. Load your meals with protein and a little healthy fat (like avocado or coconut oil), and you will find that you will feel full for longer period of time, which will help you stick to smaller portions. Eat mindfully and don't forget to chew. Chew and break up the food until it forms a pulp in your mouth. The more you chew, the less work your stomach needs to do and the better your intestines can then absorb and metabolize the food you eat. Eating mindfully will cause you to be more aware of what you are eating and how it's affecting you, and eating more slowly will help you control your portions. Consider early time-restricted feeding (eTRF). Recent studies show that having your last meal in the midafternoon and not eating again until breakfast can help fat and carbohydrate metabolism and reduce hunger swings, which may help with weight loss. Keep in mind that this isn’t about calorie restriction, but TIME restriction. 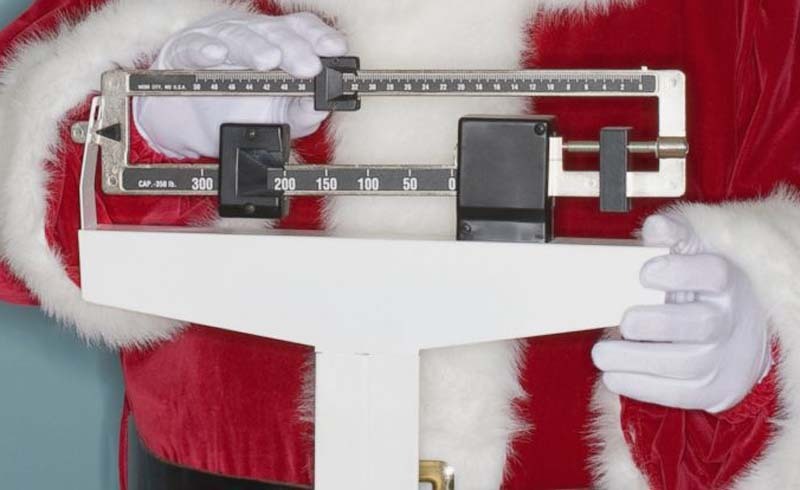 During the holidays, therefore, you may choose a few days after the big holiday feast to get all of your calories in before 3 p.m. and then fast until the morning. Up your exercise so that your cells, especially your muscle cells, are in need of fuel, which will stimulate better insulin sensitivity. The higher the demand of your muscles, the more improved the sensitivity. Do aerobic as well as anaerobic exercises, including running, jogging, swimming, sprints, interval training, and weight training. It's always important to keep in mind that you aren’t exercising so you can eat more or lose weight; you're exercising to stay healthy, fit, and strong. Sleep deprivation leads to inflammation and elevation of cortisol, a stress hormone that can lead to poor metabolism and insulin resistance. Lack of sleep can also wreak havoc on the hormones that regulate appetite and satiety (leptin and ghrelin), with higher levels of ghrelin and lower levels of leptin, leading you to eat more and feel full less often. It is therefore important to make sure you are not only getting enough sleep, but you are getting restful sleep. Aim for at least eight hours, and to feel rested upon awakening, get to bed early on the nights you aren’t out celebrating, avoiding caffeine, alcohol, and electronics on those nights.